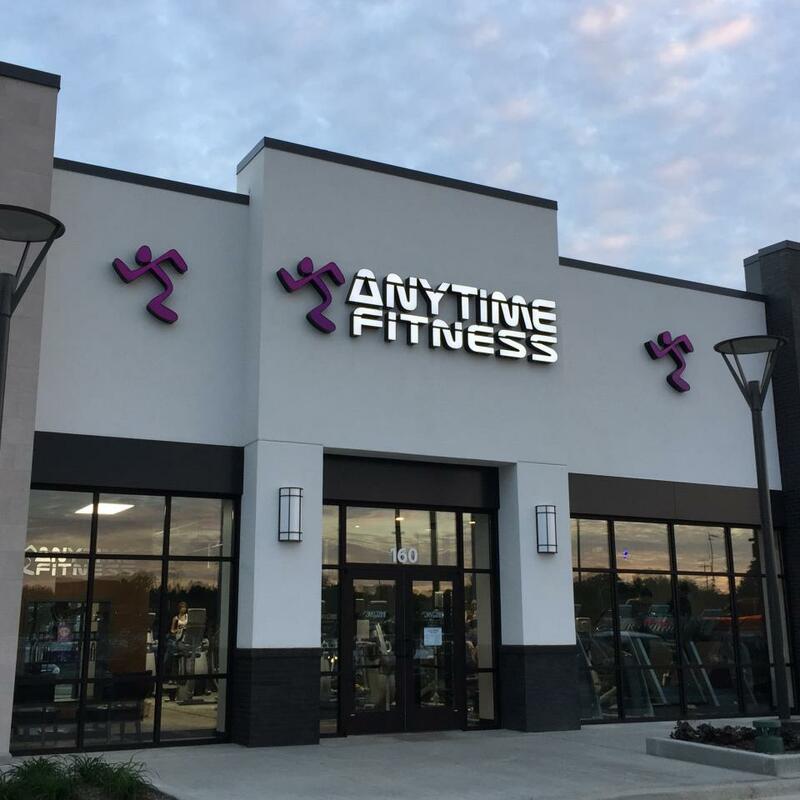 Get to a healthier place at Anytime Fitness Bloomington! 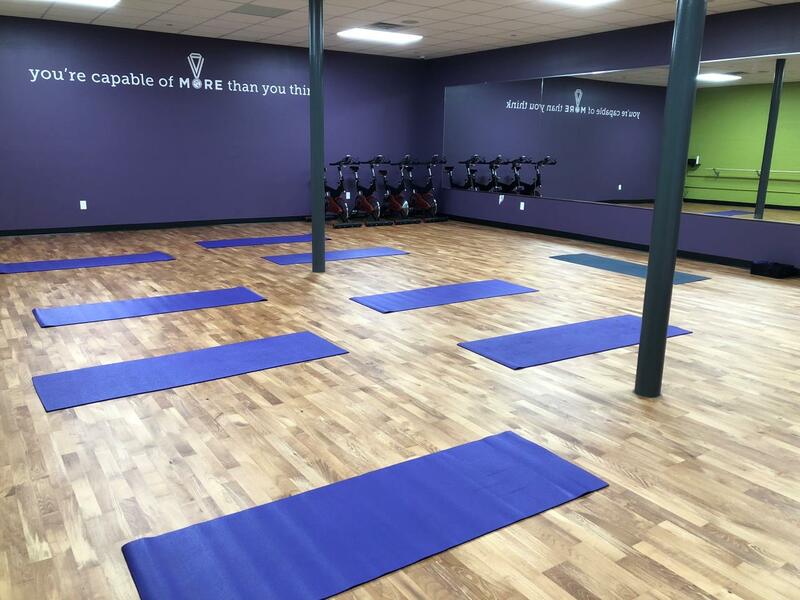 Our friendly, professional staff is trained to help you along your fitness journey. Your key fob offers 24/7 access and will open the door to more than 3,700 gyms worldwide. 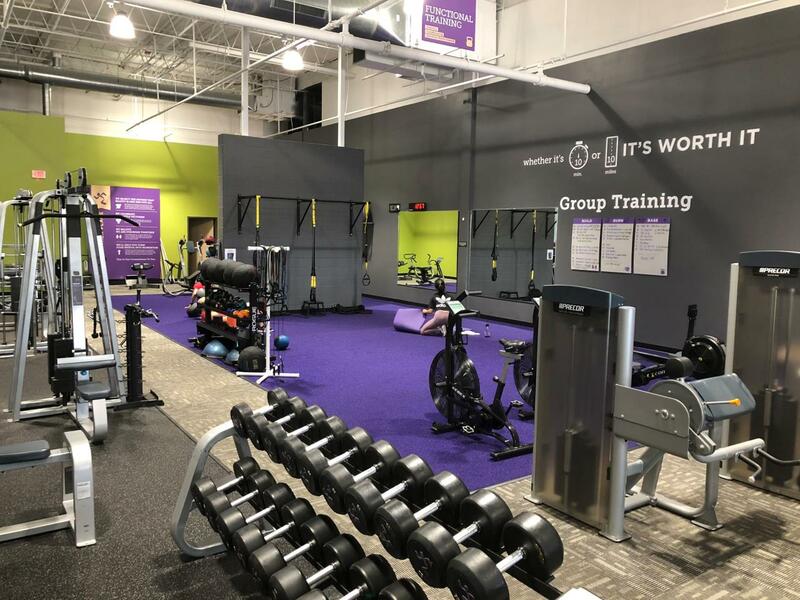 Our new facility features a large functional training turf area with TRX, battle ropes, climbing pegboard, football sled, rowing machines and more. All in a welcoming club and supportive member community. Visit during staffed hours or call for an appointment today! Base, Burn, Build are full body one-hour workouts designed to build strength and endurance, using the energy of the group and the expertise of a personal trainer. For more info call 812-334-7979. DROP AND GIVE ME 30! Just kidding, this is my bio not a training session. 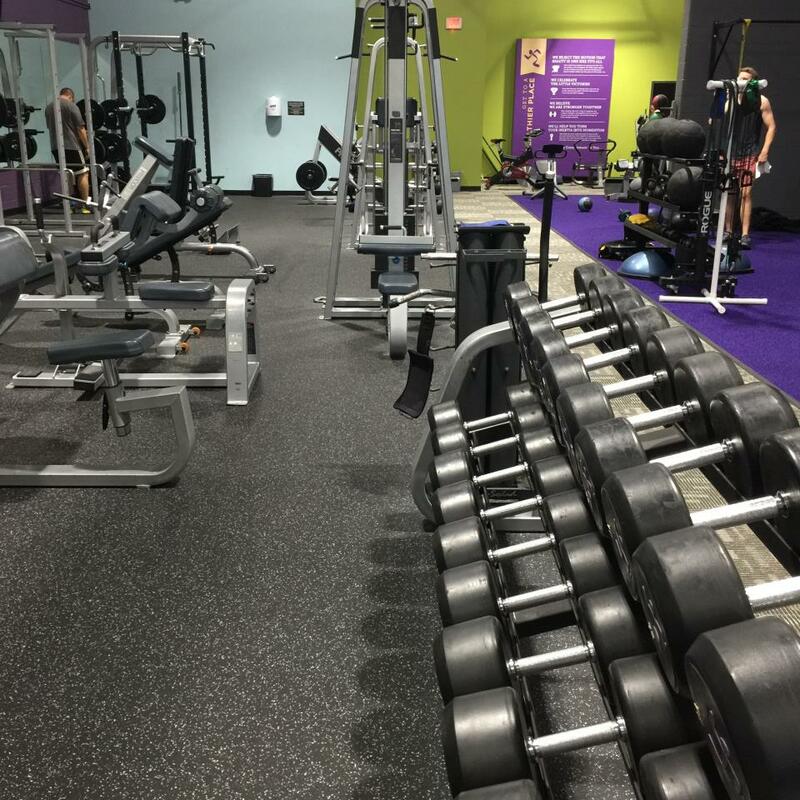 My name is Stephanie and I am the Personal Training manager here at Anytime Fitness Bloomington. I have a Business degree from Southern Indiana University in Evansville, and a certification in personal training. I was an athlete my whole life and have always had a passion for fitness and helping others obtain their goals. I work with people of all ages and skill levels. 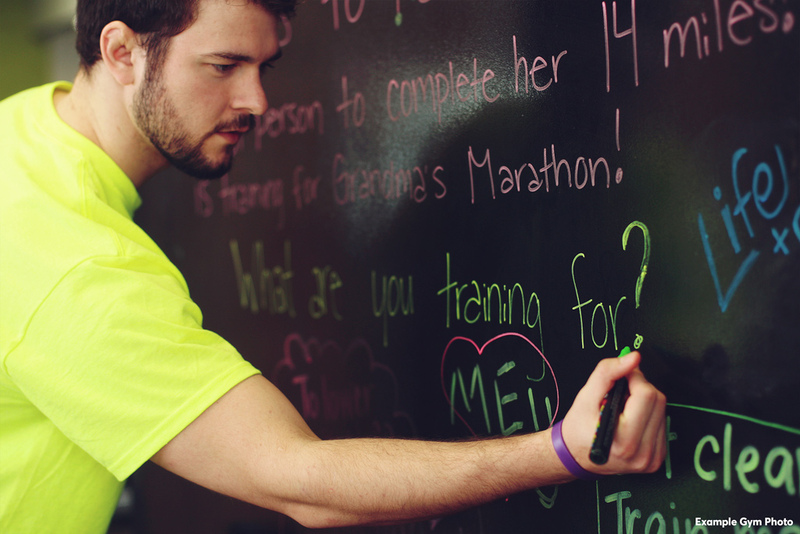 No matter where you are in your fitness journey, I want to help. Remember, you don’t have to be great to start, but you have to start to be great. Virginia was never an athlete or even very active at all until she turned 30. 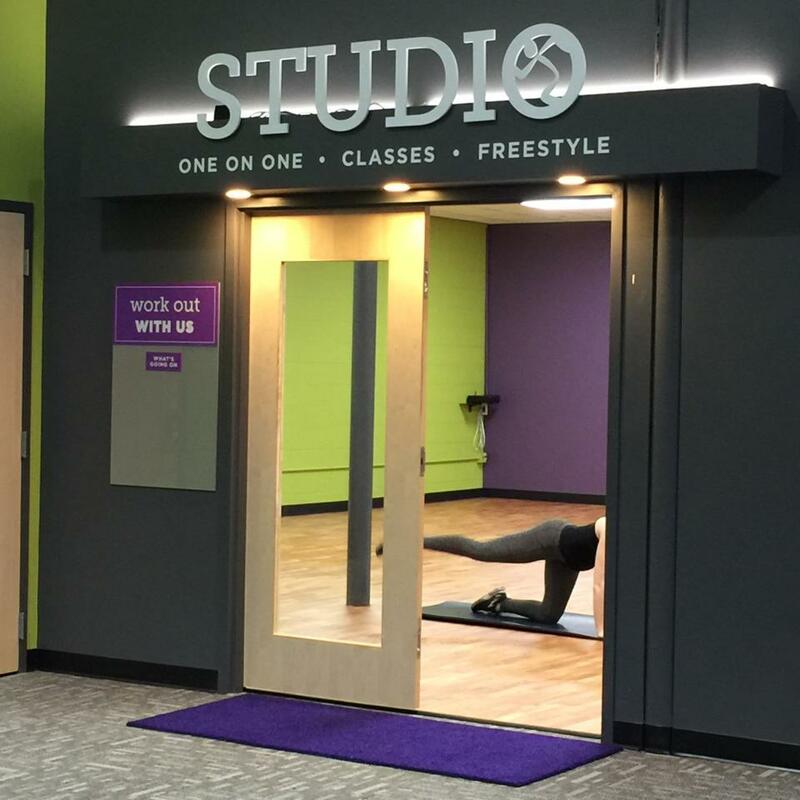 After recovering from a serious illness that left her weak and feeling defeated, she joined a yoga studio. A year later, she received her 200 hour RYT, and then her 500 hour a few years later. 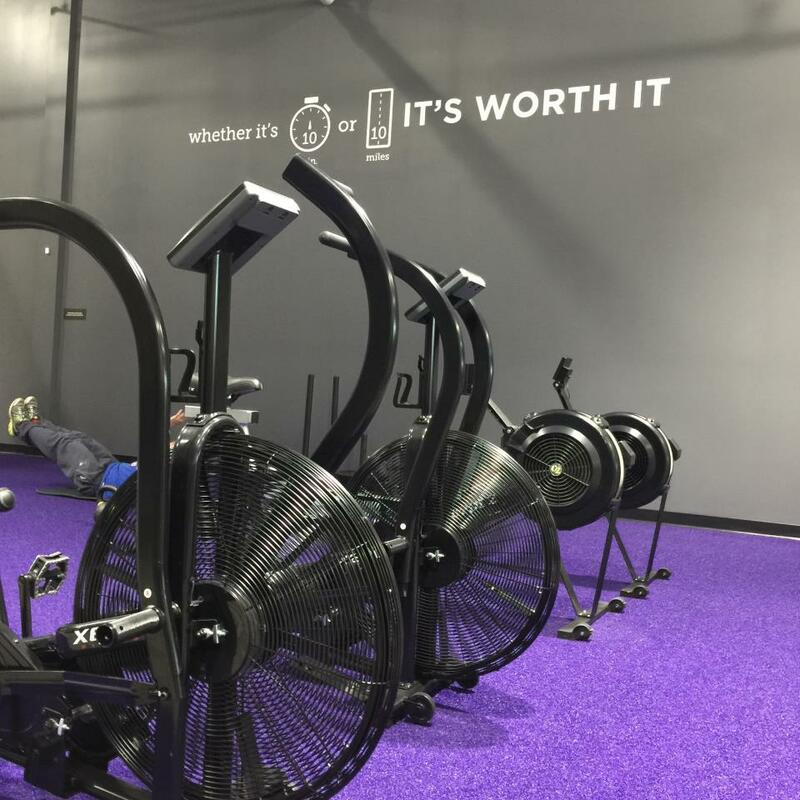 She then started cross-training at a Crossfit gym, but after seeing people get injured, overtrained, and frustrated over the years, she moved on to personal and group training. She completed her NASM personal training certification to be able share her passion for fitness and to help people become strong and confident in their own skin as they work towards their goals.